Now the sky is the limit for NDB Goodlife cardholders who seek to pursue careers as future Pilots and Captains. NDB Good Life Cards recently signed a Memorandum of Understanding with Skyline Aviation (Pvt) Ltd – Flight Training Academy as well as Skyline Aeronautical Engineering Training Academy (Pvt) Ltd to provide student facilities for their aviation academy students who seek to obtain professional pilot and aeronautical engineering licences. All the courses conducted by Skyline Aviation (Pvt) Ltd have the approval of the Civil Aviation Authority of Sri Lanka. 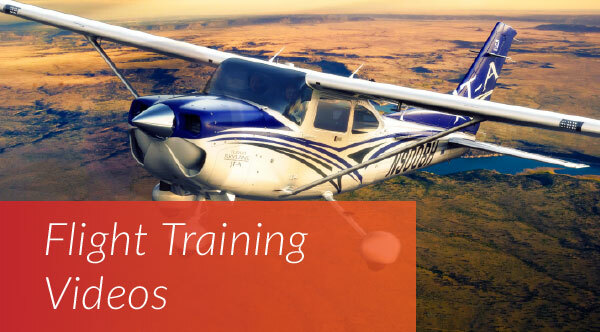 The courses such as Private Pilot License (PPL), Commercial Pilot License with Instrument Rating (CPL/IR), Airline Transport Pilot License (Frozen) – ATPL(A), Multi Crew Co-operation / Jet Conversion (MCC/JOC), Flight Instructor Rating (FI) are conducted to name a few. In addition to the above mentioned courses, Skyline Aviation (Pvt) Ltd also partners with Pearson UK in offering The Diploma in Aviation Management - Airline & Airport Management where the quality is assured by Pearson, UK. Further, the Aircraft Maintenance License (AML) course is also conducted by Skyline Aeronautical Engineering Training Academy (Pvt) Ltd with the approval of the Civil Aviation Authority of Sri Lanka, where the students have the flexibility of obtaining the License while staying and studying in Sri Lanka. The academy is affiliated with the University of South Wales, who conduct the Bsc(hons) Aircraft Maintenance Engineering as a top – up one year degree to the (AML) and on Lufthansa Technik, Philippines & Taiwan for advanced technical training. Skyline Aeronautical Engineering Training Academy is also TVEC certified. Hence, the student has the added benefit of seeking opportunities locally and overseas. Currently Skyline Aviation's alumni work with Sri Lankan Airlines, Vietjet (in Vietnam), Trans Maldivian Airways (Maldives), Tiger Airways, Scoot and Singapore Airlines - these three airlines are based in Singapore. For all the above mentioned courses and programmes offered by the institute the bank provides student facilities where the student could continue the studies with piece of mind. The student has the flexibility of settling the bank on installment plans extending up to 60 months with an attractive rate of 0.9 percent per month while the institute is paid with the course fees up front by the bank. NDB Goodlife Credit Card Education scheme is easy to apply as the student has to submit only the letter of acceptance to the university and providing the bank with the documents required for obtaining a NDB Goodlife Credit Card. The education facility comes with no guarantors and is granted in a few days. If the student want an early settlement of the facility, the student has the option of settling by paying the full course fee without paying any additional charges to the bank. The student could contact the bank representatives for any further assistance and guidance.